Salesforce consultants are on high demand by companies who are focusing more on improving the sales and marketing for their organization. 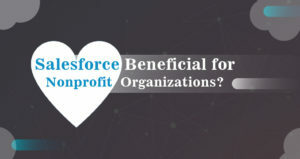 Salesforce has become a necessary essential in the current business scenario and this has led to the increasing demand for Salesforce professionals. 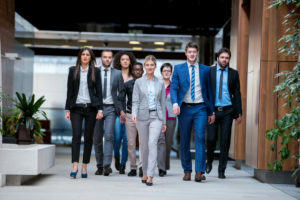 There are definitely certain desirable skills that every Salesforce consultant should have in order to consider themselves as competent in the market. They should be innovative, communicative and should have enough knowledge about the impact and benefits of Salesforce. It is desirable for a Salesforce consultant to be a good listener. Before implementing the design, these Salesforce consultants should have the ability to listen and understand the varying requirements of the businesses and what they are expecting from Salesforce implementation into their business. This would be evident when the businesses would be provided with a documentation that highlights whether the consultant would be able to document the client requirements as they desired it to be. 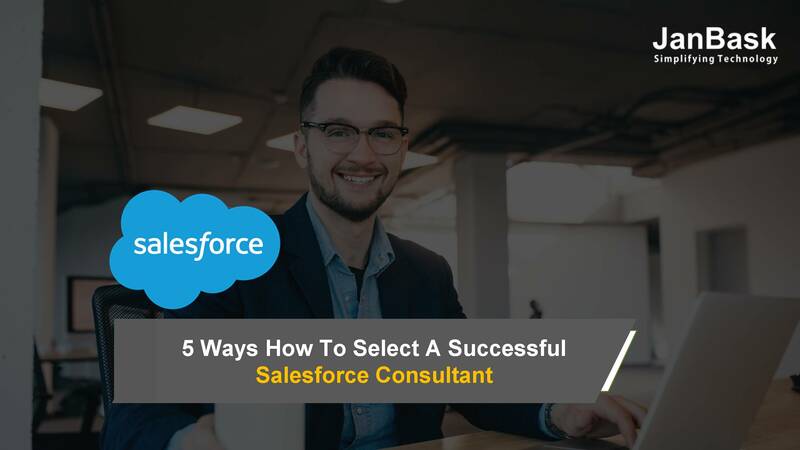 The flexibility of the Salesforce consultant along with their ability to adapt towards the varying business requirements are also some of the qualities each and every Salesforce consultant should have with them. Knowledge experts contribute significantly in the success of Salesforce development. Most of the businesses choose the knowledge specialists depending on their business preferences. The knowledge specialists can be classified in to three. A Salesforce certified Administrator will have to perform the following duties and responsibilities. The design and development of a constructive model would be managed by the Force.com certified developers. Salesforce Implementation experts are responsible in identifying and resolving the implementation challenges being faced for customer-centric solutions. Certified Sales Cloud Consultants would be responsible in designing applications and user interface customizations for enhanced productivity whereas Certified Service Cloud Consultants would be responsible in designing and developing Customer Contact Center Solutions that help include knowledge bases, partner portals, and customer portals etc. 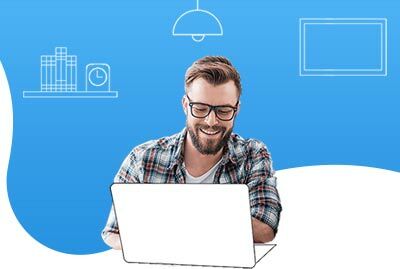 Salesforce Consultant should be able to showcase their creativity along with best practices by providing unique solutions with better efficiency for the clients they are dealing with. Check out how long the Salesforce consultant is associated with the Salesforce Consulting Company. Check the track record of the company in providing Salesforce Implementation services by asking for testimonials and reviews about the services they offer to their clients. A good track record means the Salesforce consultant and Salesforce Consulting Company is highly efficient and client-friendly. 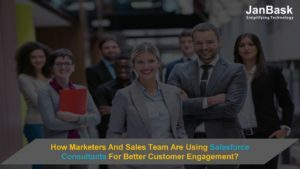 How Marketers And Sales Team Are Using Salesforce Consultants For Better Customer Engagement?